* Know why you are in this life and what you are here to do. * Learn how to live your life passionately. * Uncover and eliminate feelings of being “less than” anyone else. * Validate yourself rather than seeking validation from others. * Own all parts of yourself and release self-criticism. * Overcome negative messages you accepted as a child. * Genuinely love yourself and become your own best friend. * Release feelings of need in a relationship so you can relate confidently and authentically free yourself from emotional pain, confusion, worry, and attachment to outcomes. * Activate wholeness, radiance, and supreme confidence in every area of your life. Once a woman knows herself, she is radiant, whole, and supremely confident. Once you know who you truly are, you become an unstoppable positive force of the divine within. You will be a beacon of hope; your example will radiate out to all around you as you stand confidently in your truth and purpose, knowing and being all you came into this life to be. This book will take you on a fantastic journey to discover who you really are, and uncover all you have forgotten yourself to be. You will come to know your truth and your purpose, and you will be able to express your truth in every facet of your life. With the help of this book, you are finally going to learn how to become whole, radiant, and supremely confident; and you are going to shine! 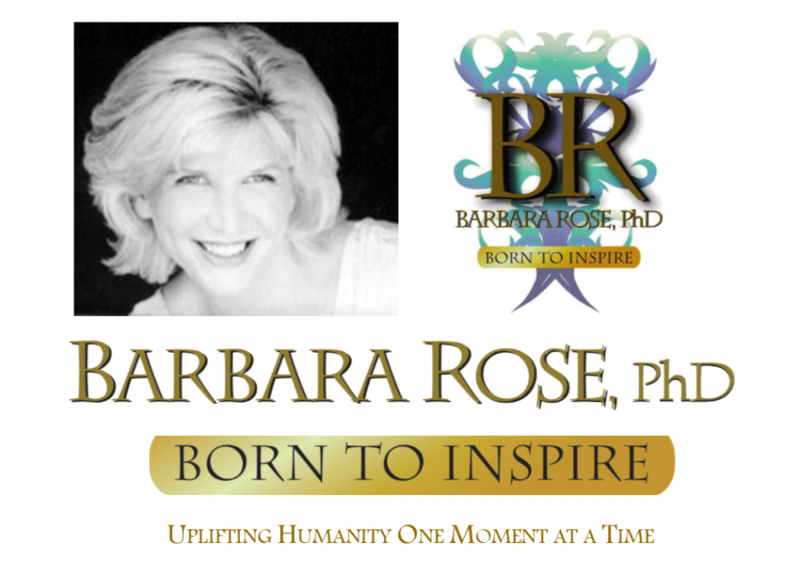 This entry was posted in Barbara's Books by Barbara Rose, PhD |Born To Inspire | Bestselling Author| Life Transformation Expert. Bookmark the permalink.